Expert in high-stress electronic technologies. 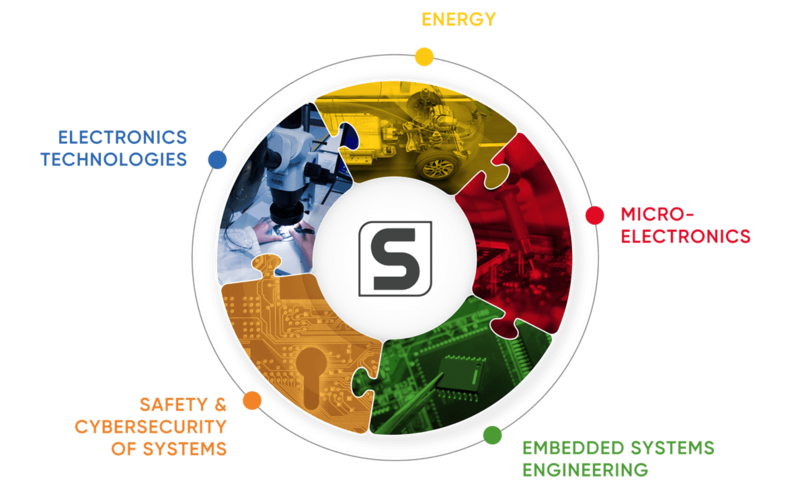 With a unique, independent and international platform of electronic products and services, SERMA Group is active in the field of components and complete systems, from initial concept to operational deployment. SERMA Group has a strong R&D culture with the aim of acquiring knowledge and skills as soon as new technologies appear, but also to acquire the toolbox needed to support its customers with new applications of tomorrow’s projects. 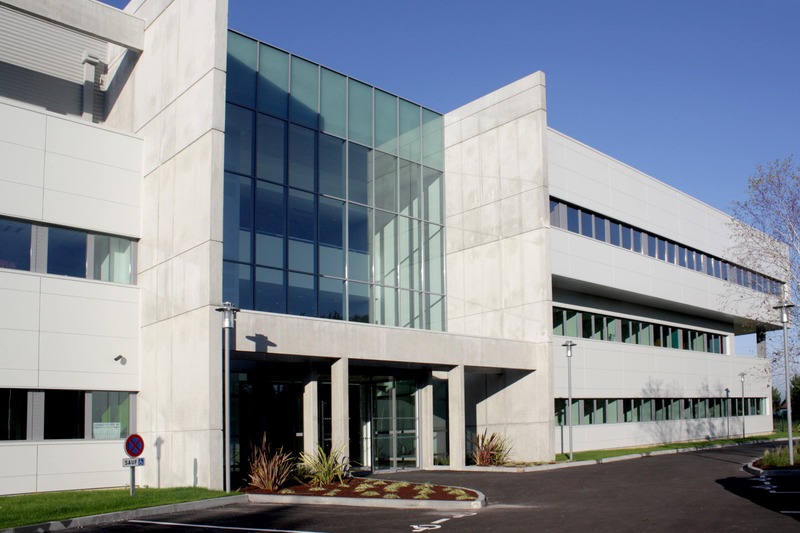 SERMA implements in-house R&D programmes and takes part in collaborative R&D programmes (Aerospace Valley, Minalogic, Astech, Mov’eo, Euripides, etc.). The new PCB technologies enable the level of integration to be increased.